Where to start to even begin to explain the magnificent Cajun. She came into my life nearly 4 years ago at the age of 14 after I lost my beloved old mare. 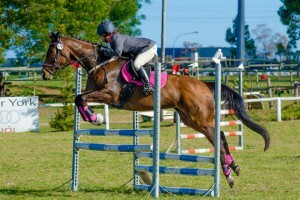 Cajun was an open showjumper. I am an eventer. After a bit of a break from the show arena I started reschooling Cajun, this was a challenge in itself as she is older and had to relearn a lot of work as an eventer needs to do elegant dressage, be fearless in the country yet careful enough to do showjumping after all that. Cajun has always had a bit of an attitude problem but with the help of Mare Mix we have been able to keep a lid on her ever swinging mood, typical mare! Cajun has gone from strength to strength the past 3 years. 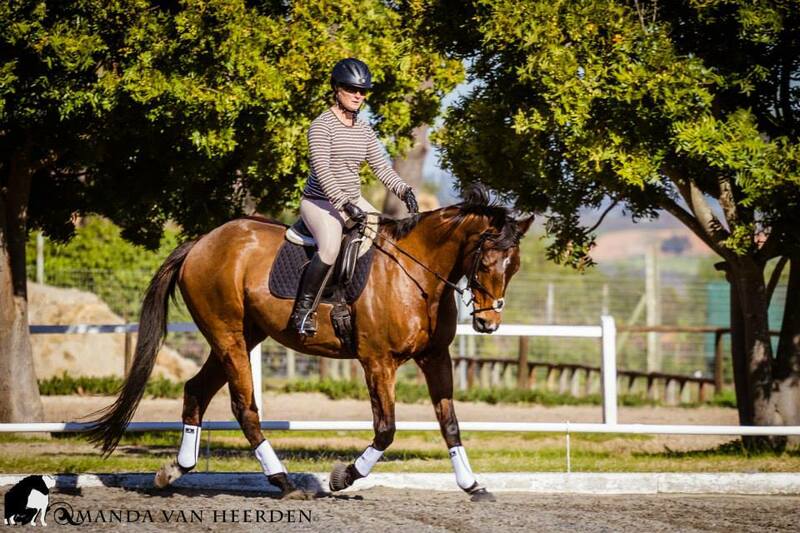 At her first WP Champs she won the Kenilworth Trophy for the horse/rider combination closest to the optimum time. 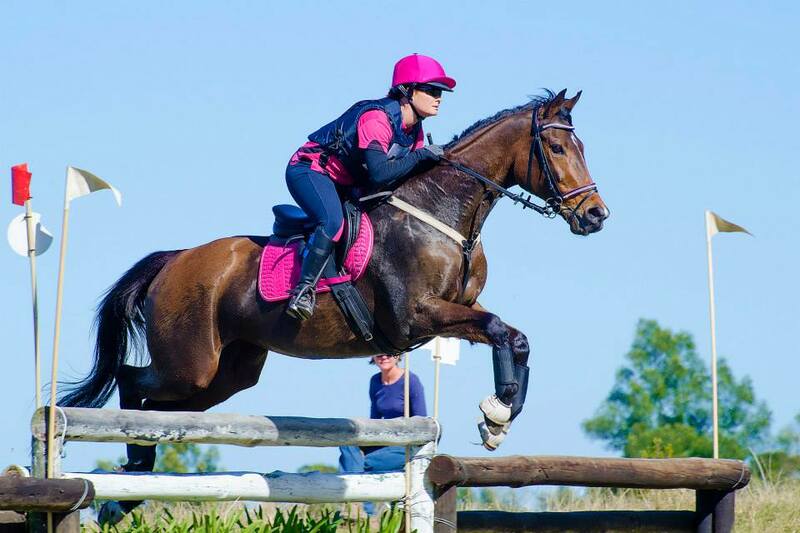 In 2013 upgraded to 1m eventing – a brilliant achievement for a mare of 18 this year. 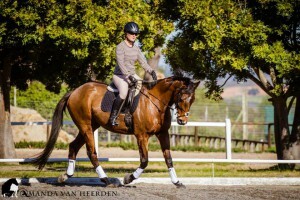 At her last show she improved her dressage score with over 5%! 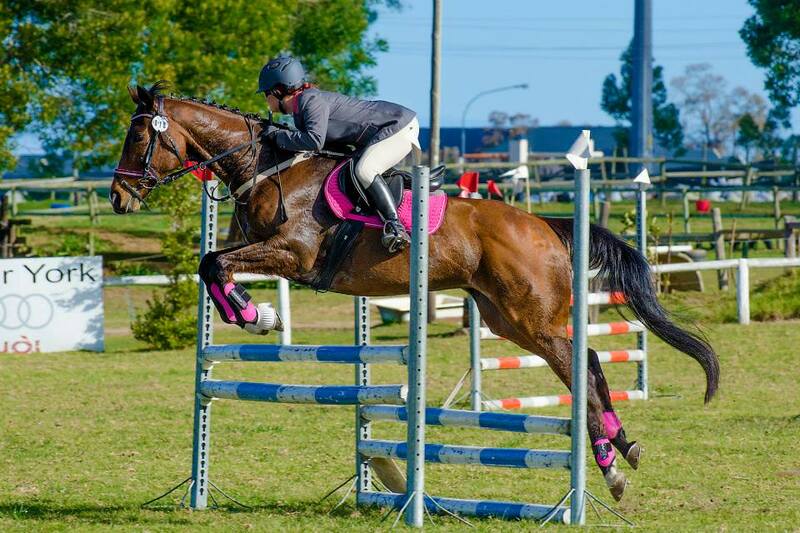 Cajun also competes in 1.10m show jumping and Novice dressage in off season but her heart lies in the country – never have I felt a horse with such courage and with the help of Rejuven Mix she feels like an 8 year old again. No one wants to believe that this Pegasus is actually 18, she sure doesn’t behave it! You are so lucky that Cajun looks like she does and is loved and understood by you. I had my mare Juliette 15.1h American Quarterhorse 2nd generation from her 4years to her 25yrs. I miss her everyday.